What are the Occupied Territories? Why is East Jerusalem part of the Occupied Territories? How many Palestinian refugees are there? Do Palestinian refugees have a right to return to their homes? Where do the Palestinians live today? Who represents the Palestinians officially before the world community? What is the "Palestinian Authority"? What is the military capability of the Palestinian Authority? What is the military capability of Israel? What are some of the major secular political parties other than Fatah? Are there major Islamic political organizations besides Hamas? What are the major political groups or parties among Palestinian citizens of Israel? How many countries recognize Palestine as a state? What role do NGO's and other civil society groups play? When did the Palestinian-Israeli conflict begin? What is the Palestinian-Israeli conflict really about? Is there an accepted understanding about how to resolve the conflict? Are Palestinian and Jewish citizens of Israel treated equally? Did the PLO reject a "generous offer" for peace at Camp David in 2000? What did, in fact, happen at Camp David in 2000? What happened after the negotiations at Camp David in 2000? How did the latest major round of Palestinian-Israeli violence begin? What was the Gaza disengagement, and how has it affected Palestinians? What is Israel's separation wall or barrier? How much and what kind of aid does the US provide to Israel? 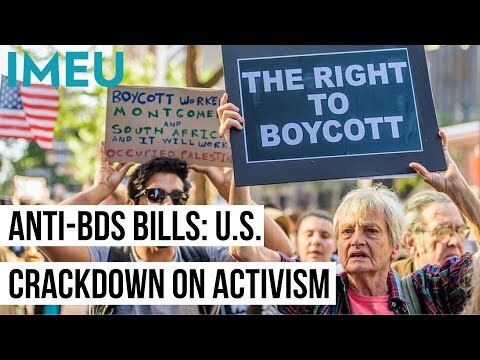 Do the Palestinians view the US as a neutral party? How do Palestinians view Americans? What are the foundations of the economy in the Palestinian territories? What is the rate of unemployment in the West Bank and Gaza Strip? In what occupations do most Palestinian women work? Who are some well-known Palestinian painters or other visual artists? Who are some internationally recognized Palestinian filmmakers? Who are some eminent Palestinian intellectuals and writers? What is the nature of the legal system in the Palestinian territories? What kind of education do Palestinian children receive? What are the major Palestinian institutions of higher education?